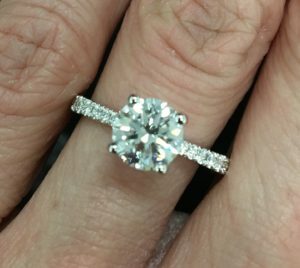 Explore some of our most popular and beautiful settings, including our growing line of micropave settings. 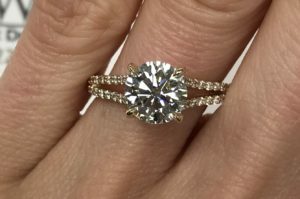 Each delicate design is meticulously hand-crafted to highlight each magnificent diamond for a timeless and glamourous ring. 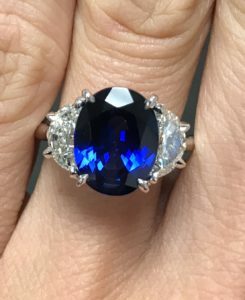 Our most popular setting! 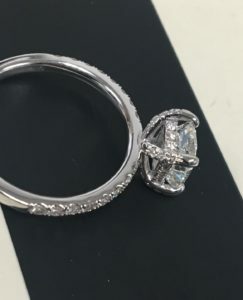 A beautiful micro pave, cathedral band that highlights any center diamond perfectly. Bringing out maximum brilliance and provided ultimate safety. 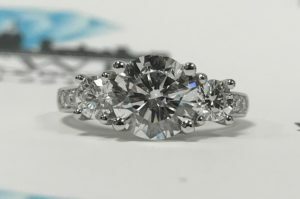 Now with four sizes, ranging from a delicate, thin band to our newest largest diamond version. 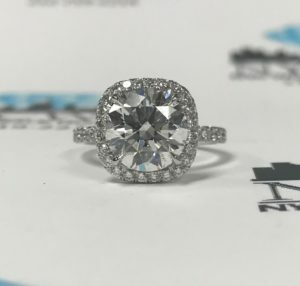 A delicate micro pave band that makes any center look stunning and larger by perfectly scaling the diamonds toward the center, while maximizing diamond size around the finger. 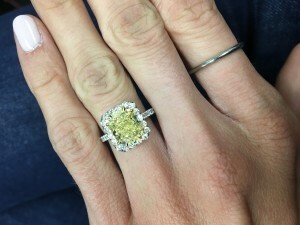 Every stone in our 3 stone rings are hand selected to assure perfectly matched quality and our settings are all custom made for a seamless flow. 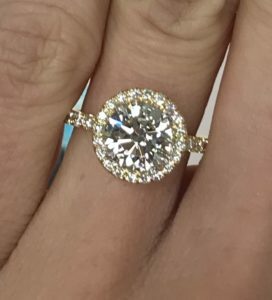 No matter the shape, customize any type of halo for some added sparkle. 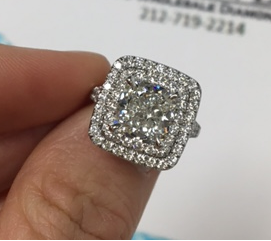 Call NYC Wholesale Diamonds to hand select and custom craft your DREAM RING!